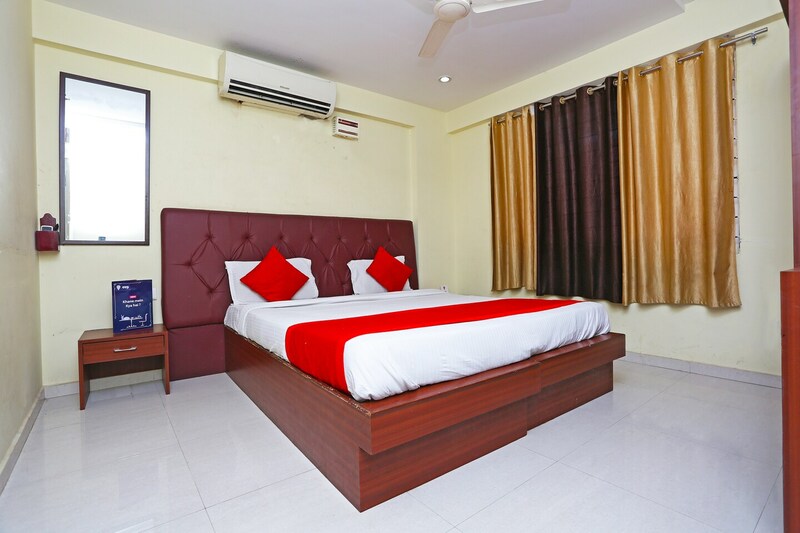 OYO 1405 Hotel Majestic International in Hyderabad is an ideal choice of stay for business and leisure travelers, offering fine services at budget rates. The property is well maintained by a trained and skillful OYO staff who ensure all your needs are catered to. Take a tour of the Hyderabad and explore key attractions like Shri Shyam Baba Mandir, B.M. Birla Science Museum and Ts State Archaeology Museum. Out of Cash? There is ICICI Bank, Indian Overseas Bank and State Bank of Hyderabad in close vicinity to the property.